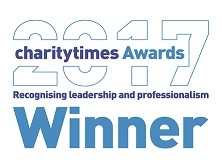 Headway East London is a local charity supporting over 850 brain injury survivors and their families across 13 London boroughs. 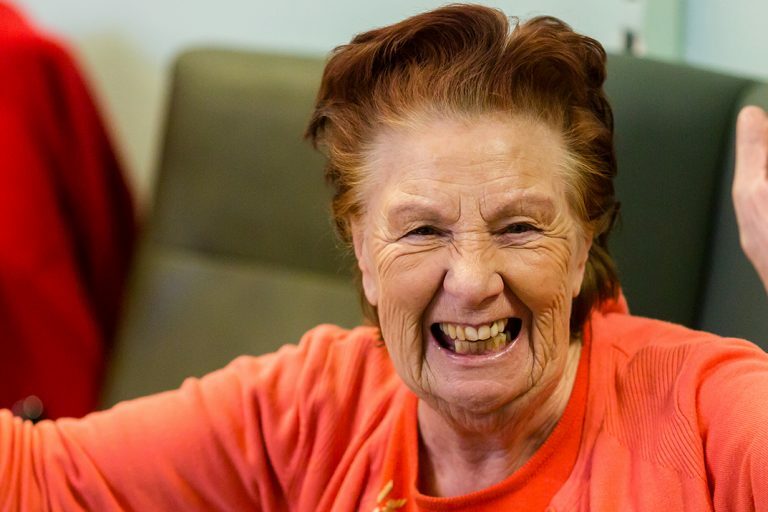 Their day service in Hackney welcomes more than 40 members each weekday; offering those whose lives have been irrevocably changed with a much-needed sense of community and belonging. In addition to providing a bespoke programme of therapies, advice and advocacy, family and community support, Headway East London also harnesses the talents and skills of their membership to participate in creative projects, such art, writing and cooking. 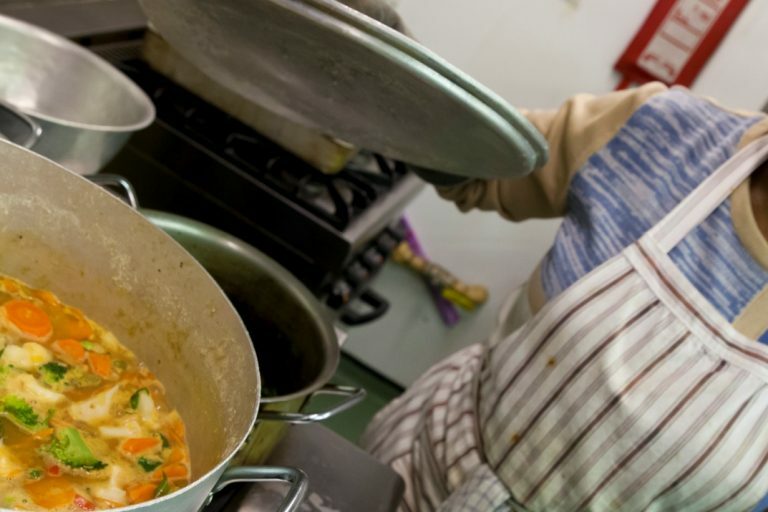 More than five years ago, Headway East London installed a kitchen within the centre, launching a lunch club scheme which sees members of the charity cook lunch for one another each day. For many this will mark the first time they have re-entered a kitchen post injury, providing an opportunity to both relearn skills and pick up new ones in a relaxed and social environment. 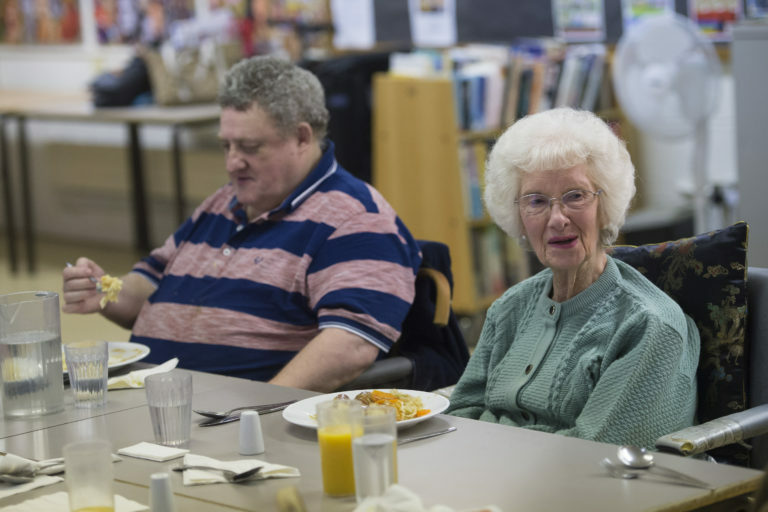 The success of this project has also seen the launch of a supper club series, Headway Eats, where members of the public can pay for a three-course meal cooked, served by and eaten alongside brain injury survivors. FareShare has supported this kitchen by providing Headway East with weekly food drop offs since July 2014 – delivering a range of fresh food each week.